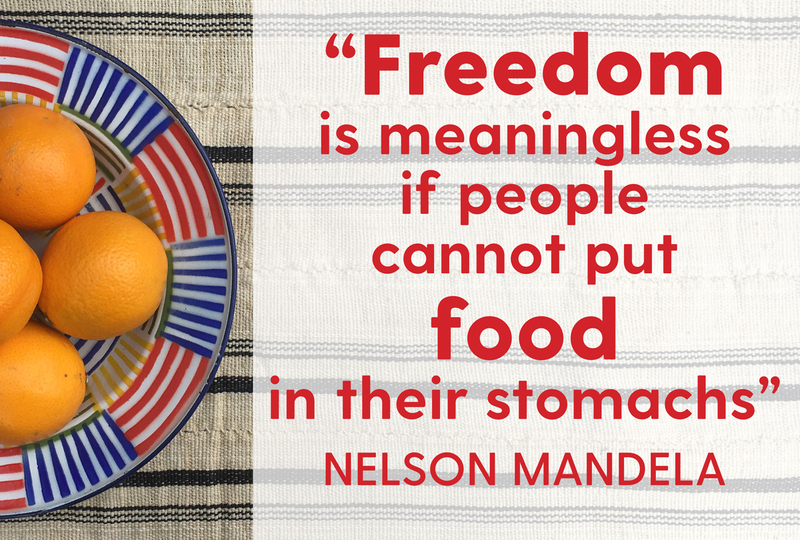 Marking the 100th anniversary of Nelson Mandela’s birth and reflecting on his achievements, this curated ‘feast’ offers food, conversation, arts intervention and song. Forget Sunday lunch and join us for a spread of dishes from across Africa prepared by our friends from Cameroon, Eritrea, South Africa and Kenya, plus more. Food, music and conversation are a winning combination and we will be bringing all three to the table. This event is followed by a screening of Amandla! A Revolution in Four-Part Harmony, a stirring tribute to the role of black freedom music in the long and arduous struggle against apartheid, also at Arnolfini on Sunday 4 November – Find out more here!